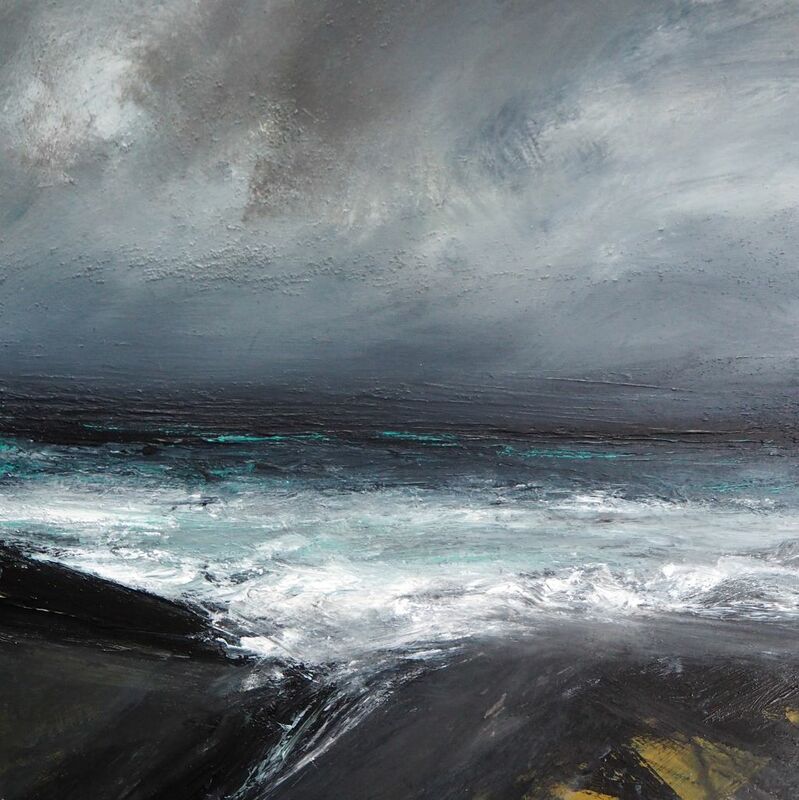 Born near Edinburgh in 1972 , Ruth graduated from Edinburgh College of Art in 1994 with a BA Hons in Drawing & Painting/Tapestry. 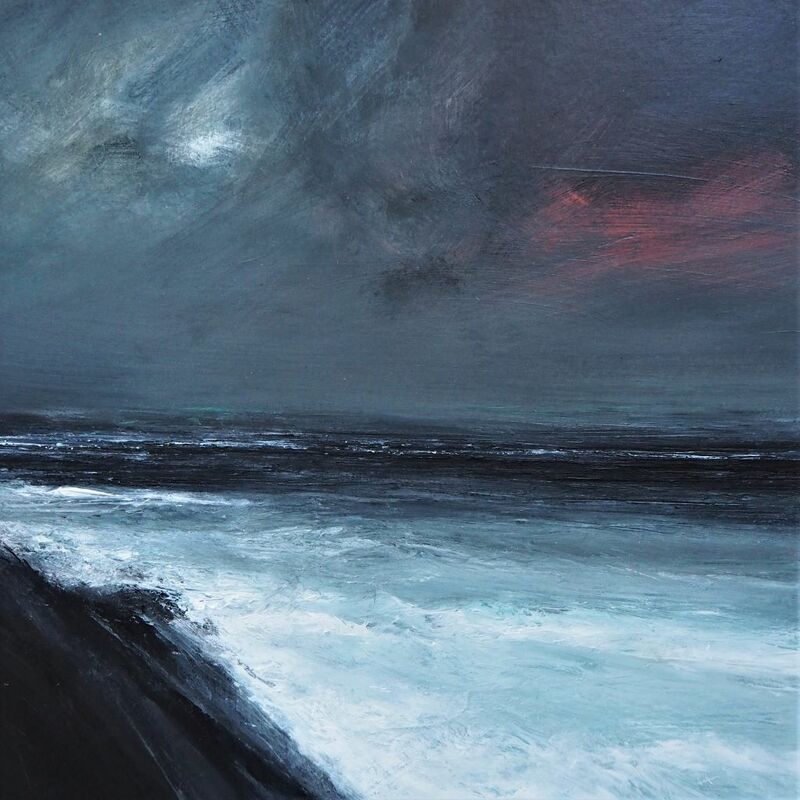 In 1998, she moved to Shetland to concentrate on her painting. 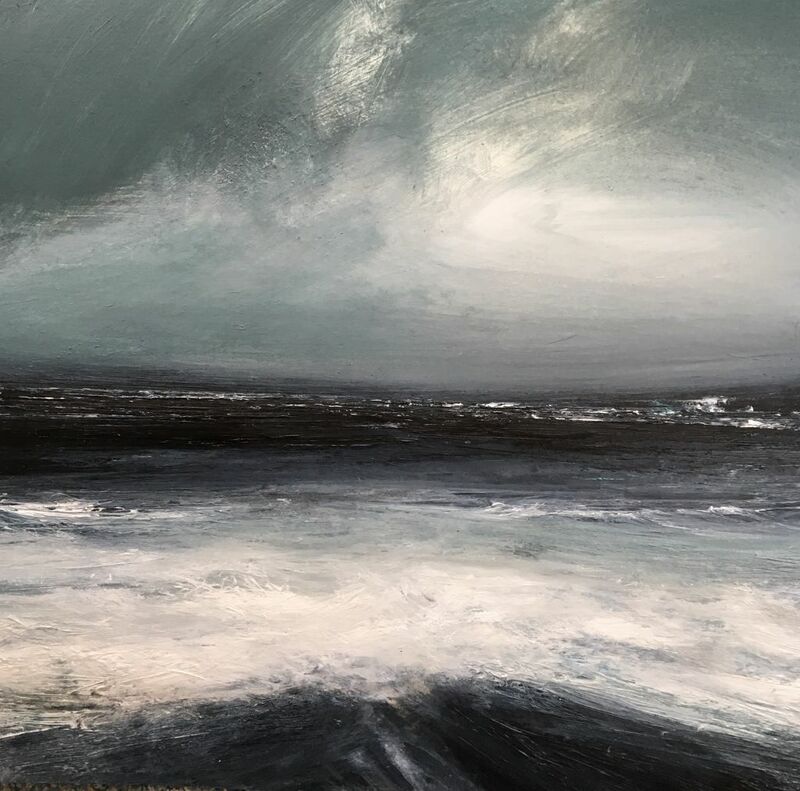 Ruth has work in private collections throughout the UK & overseas and public collection in The Fleming Collection, London & Shetland Museum. 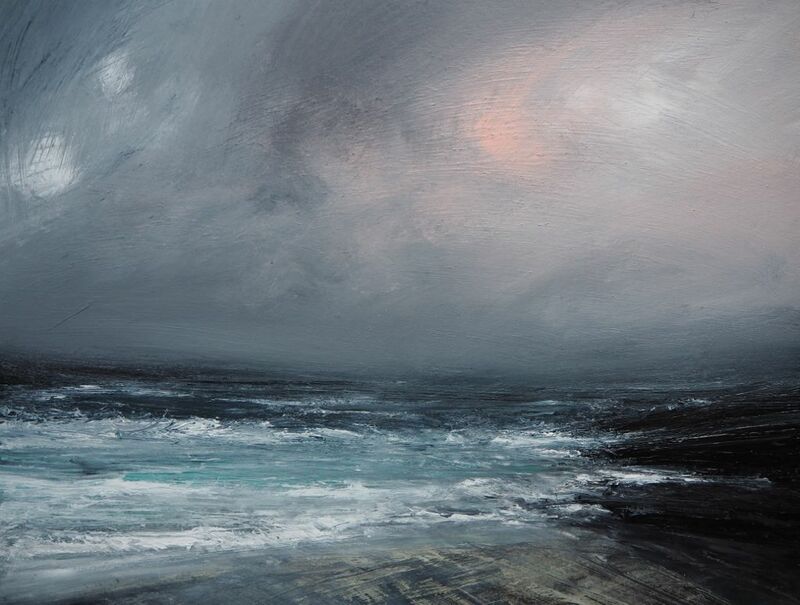 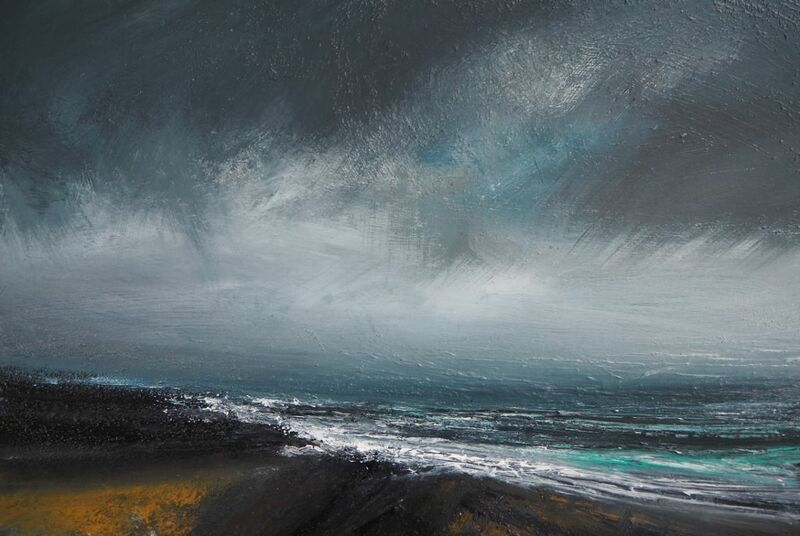 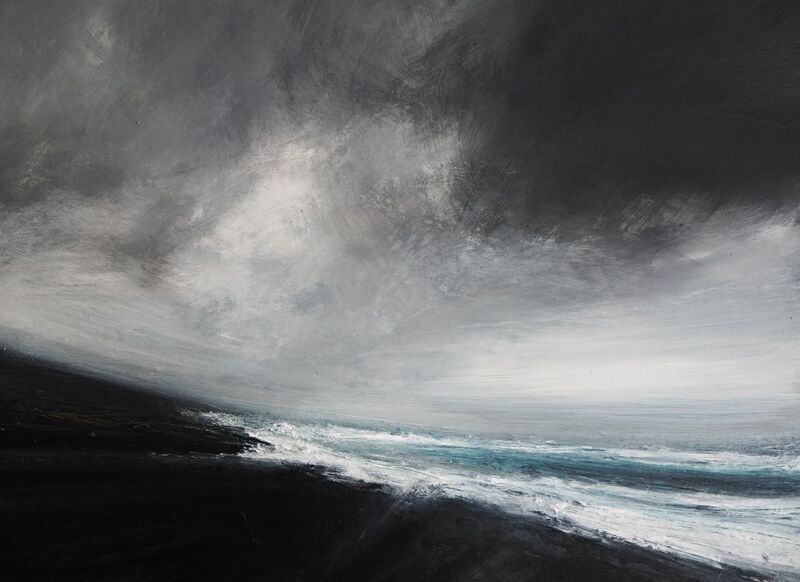 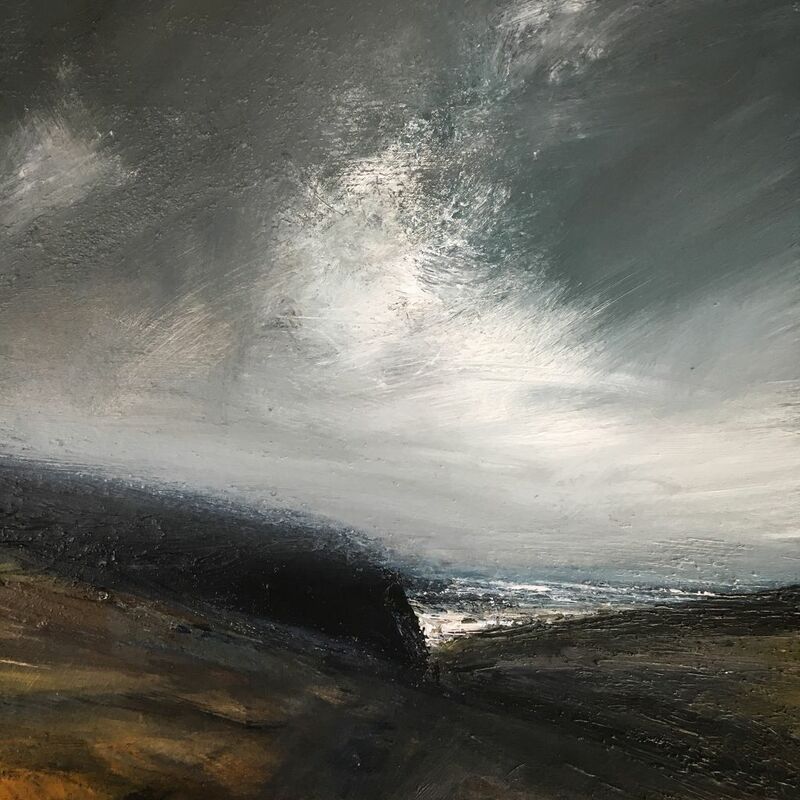 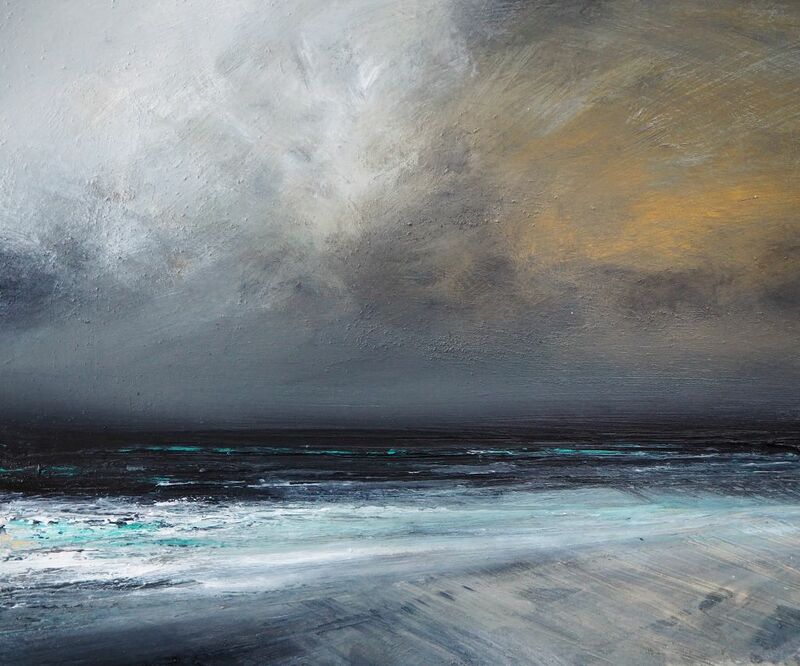 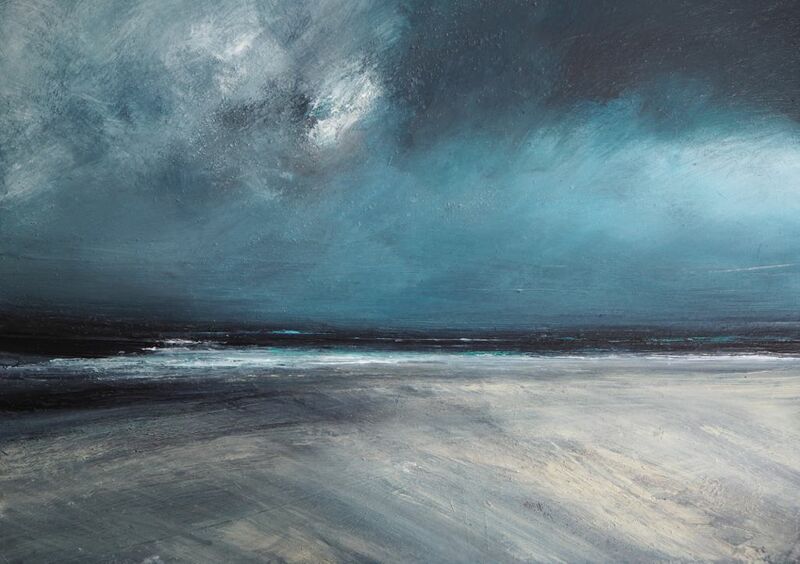 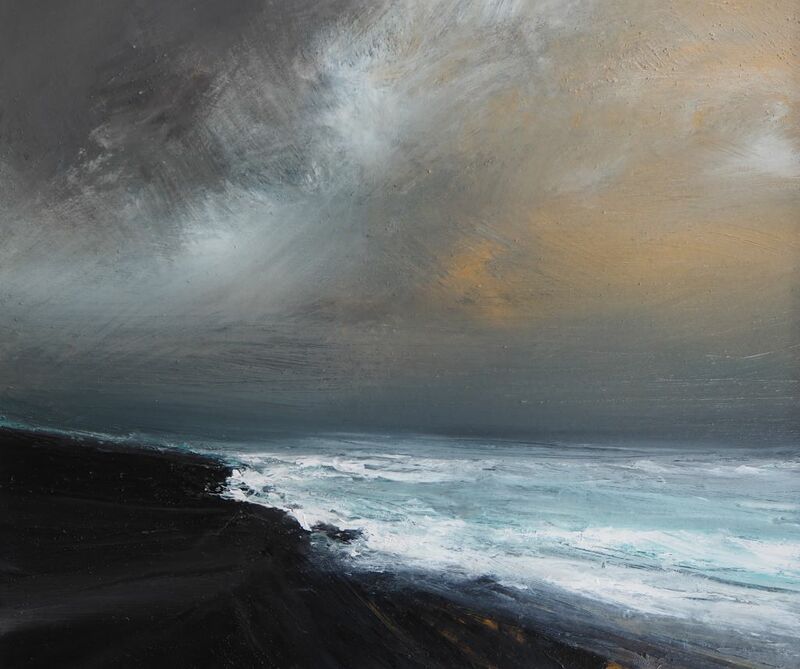 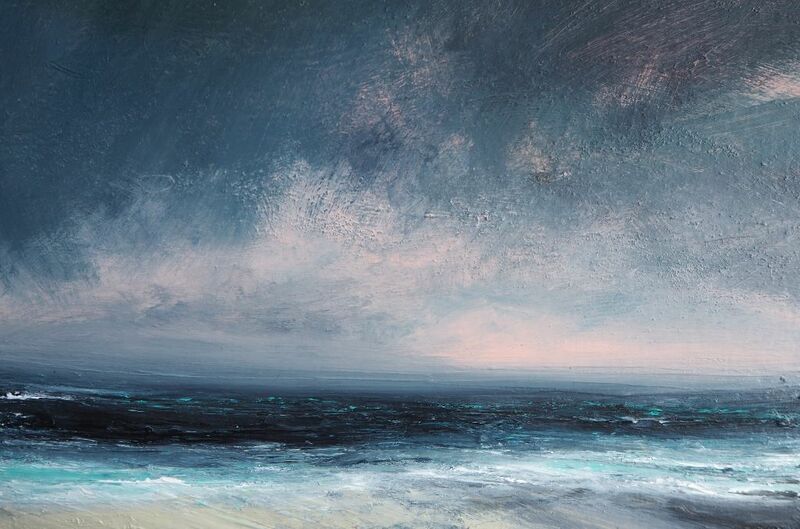 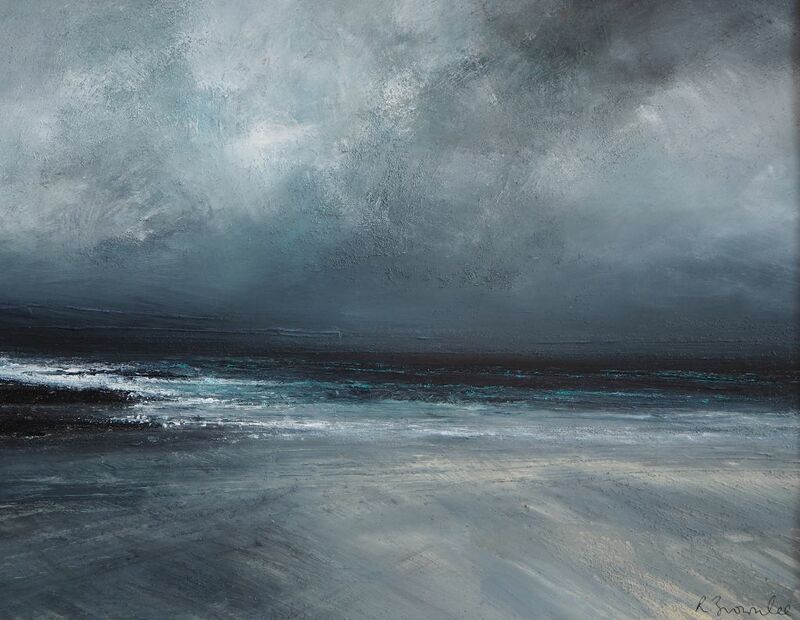 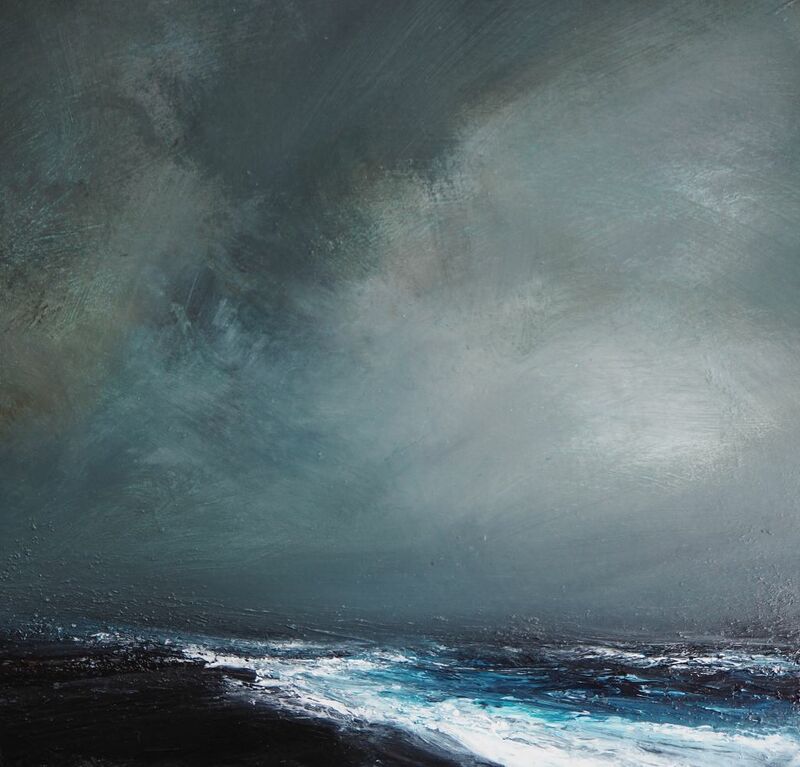 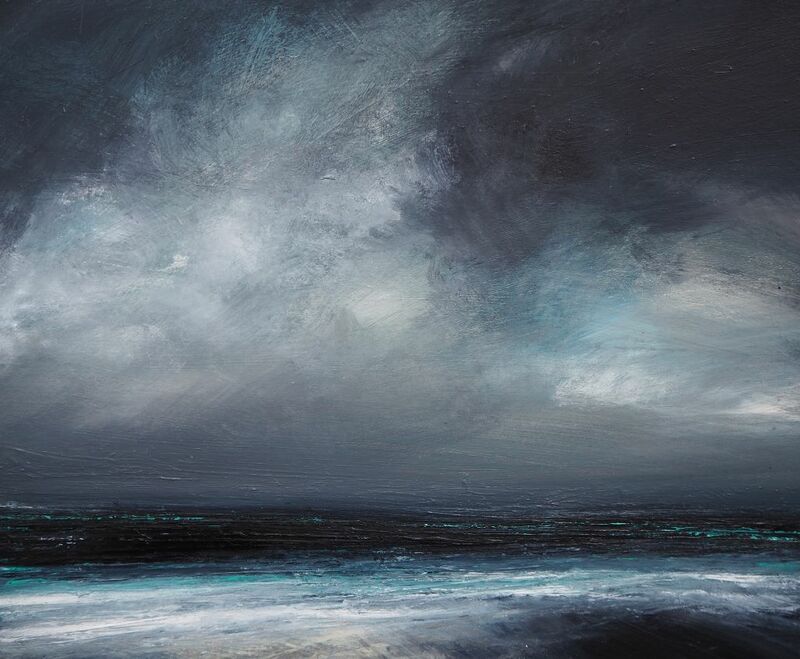 A multi-award winning artist, Ruth now exhibits in leading galleries throughout the UK.